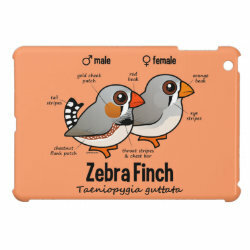 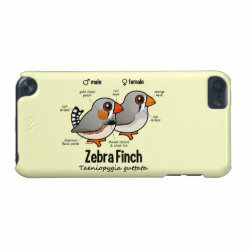 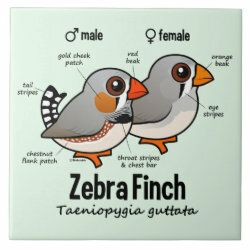 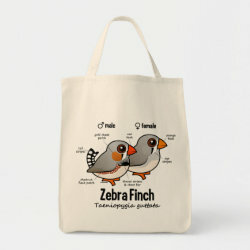 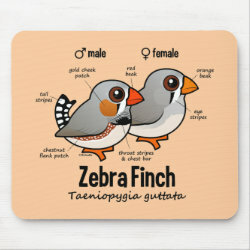 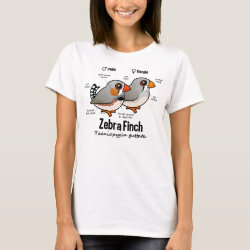 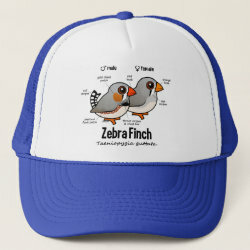 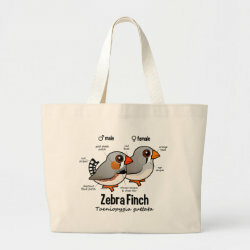 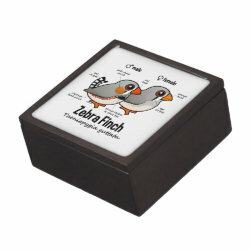 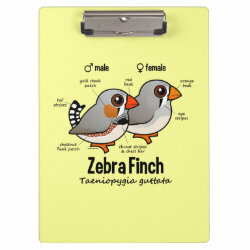 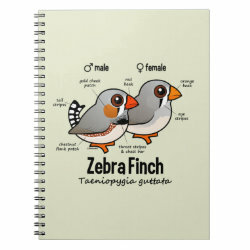 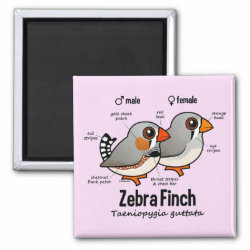 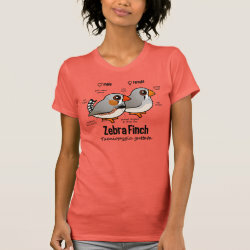 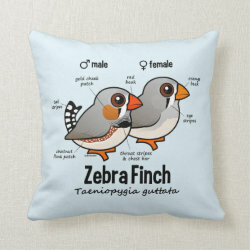 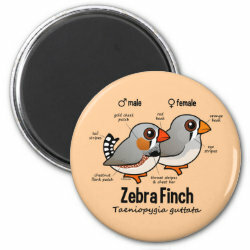 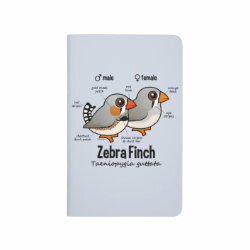 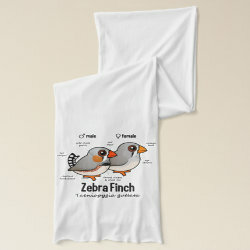 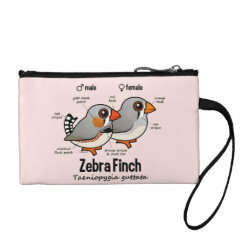 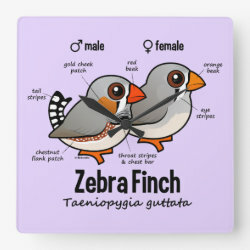 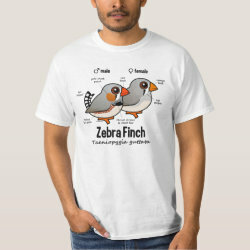 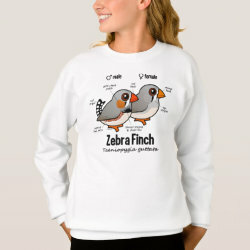 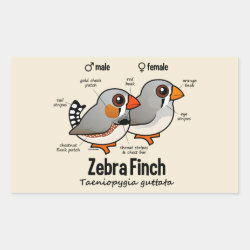 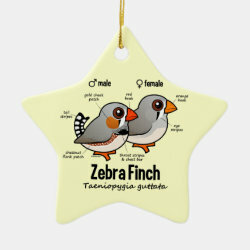 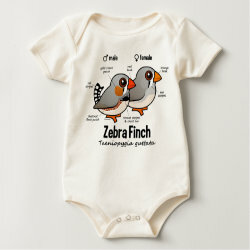 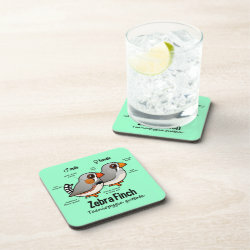 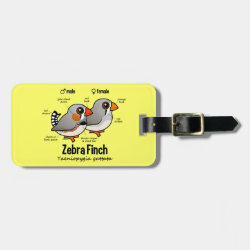 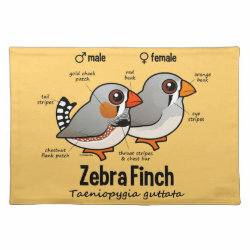 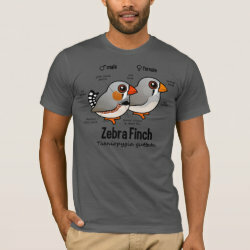 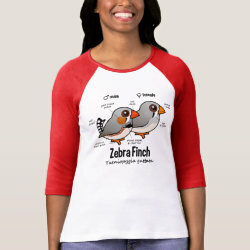 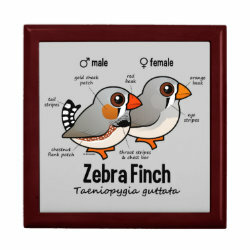 This cute design features a male and a female Zebra Finch with statistics about their physical features and markings. 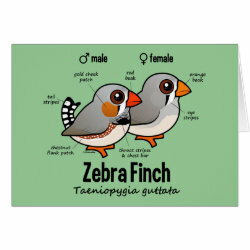 Zebra Finches are gregarious birds native to Australia. 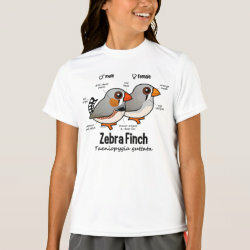 They are widely kept by genetic researchers as well as more... pet owners. 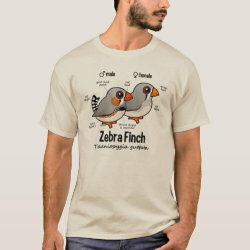 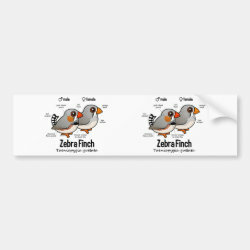 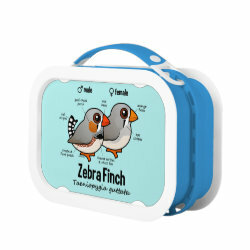 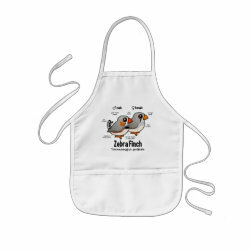 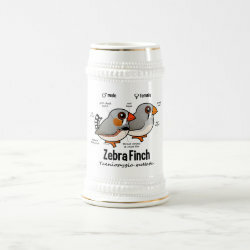 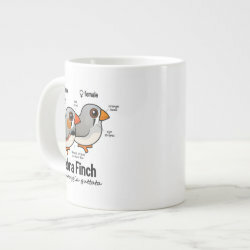 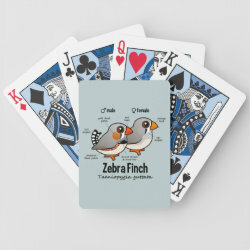 This cute Zebra Finch design makes a great gift idea for pet bird owners, Zebra Finch researchers and anyone that loves birds! 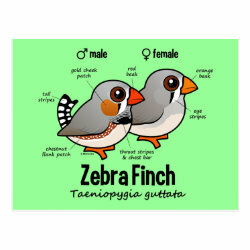 Zebra Finch Statistics Placemat 20" x 14"